Does Islam contradict with science or harmonize with it? Islam agrees completely with the bases and results of science that are proved to be true, after following the proper scientific method. 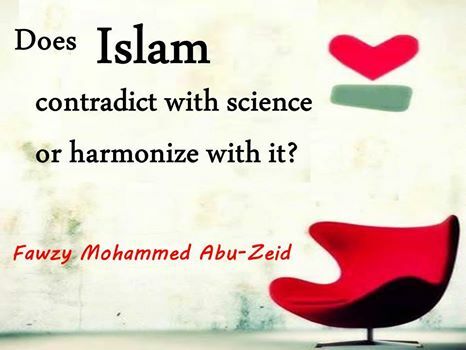 As for scientific rules that still under experimentation and not proved to be right yet, we should not try to harmonize them with Islam. 4:87. "And whose word can be truer than God's?"